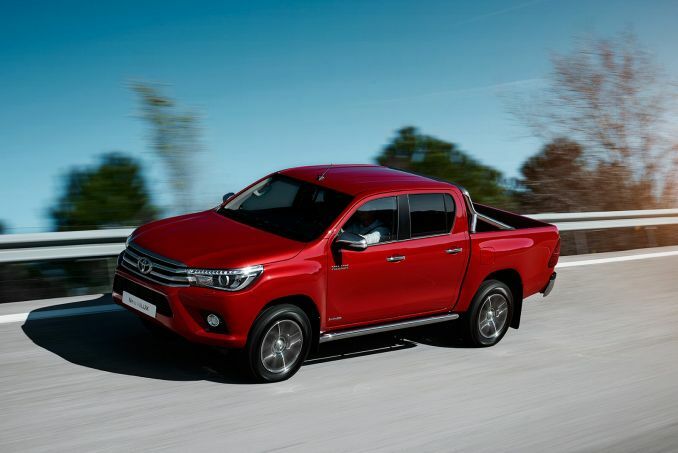 Get the latest Toyota Hilux lease deals from Intelligent Van Leasing. We offer some of the best value deals in the UK on new Hilux vans for your business. All our lease contracts include free delivery to the UK mainland, a manufacturer’s warranty, road tax, phone support and optional vehicle maintenance packages. 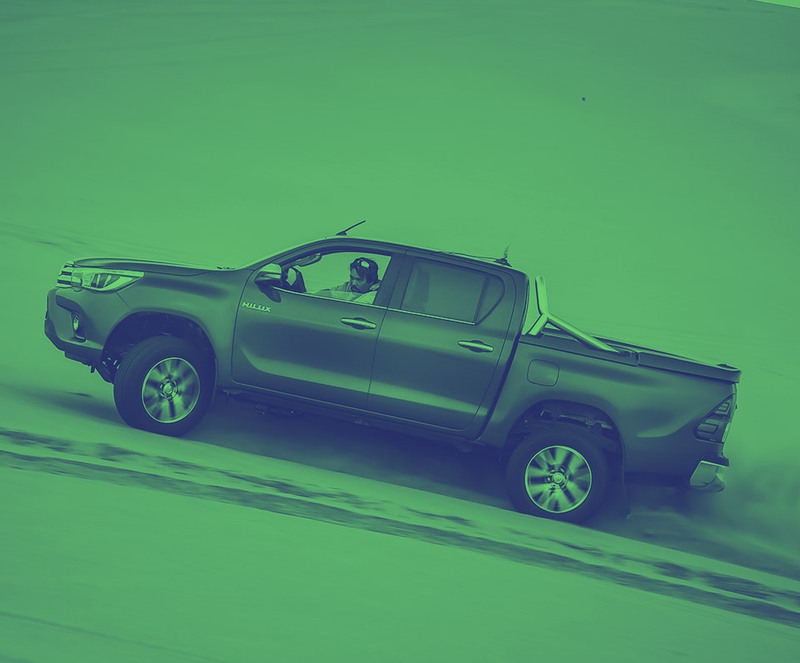 Top in the 4x4 market, the Toyota Hilux comes with all the technology and reliability that this manufacturer is famous for. We can lease to you if you are a partnership, sole trader or limited company. Check out our business lease deals. We list the cars by cost but a quick change of the filters will refresh the page so you can see the key elements for your needs. The mileage limit each year is the same – discussed at contract stage – and ideally, you need to be within that when you return the vehicle. Fluctuations throughout the term of the lease don’t matter, it is the overall figure that counts. You should be able to tell if your mileage is becoming excessive so don’t wait, call us as soon as you realise as there may be things we can suggest to avoid the penalty. Insurance cover is for you to arrange, to reflect your business and unique aspects of your business motoring. Ensure cover is ready to go on the day your new Toyota arrives. Source your own maintenance or opt for our add on maintenance package, it’s entirely up to you which you choose. Check the detail of the package with one of our helpful advisers when you finalise the paperwork.